I am always on the search for the latest "it" cream. Whether it be a cult product or a new release, I love to test new skincare treats! My latest love first came into my life almost 2 months ago to the day. This time, created solely for night-time use. I know that there are different types of skincare product users out there. Some being the ones who like an all rounded product and others being just like me, the type who enjoy having different creams for the morning and evening. Typically, morning or day-time creams are a lot lighter to the touch and are instantly absorbed by the skin, leaving little to no traces of texture on the skins surface. 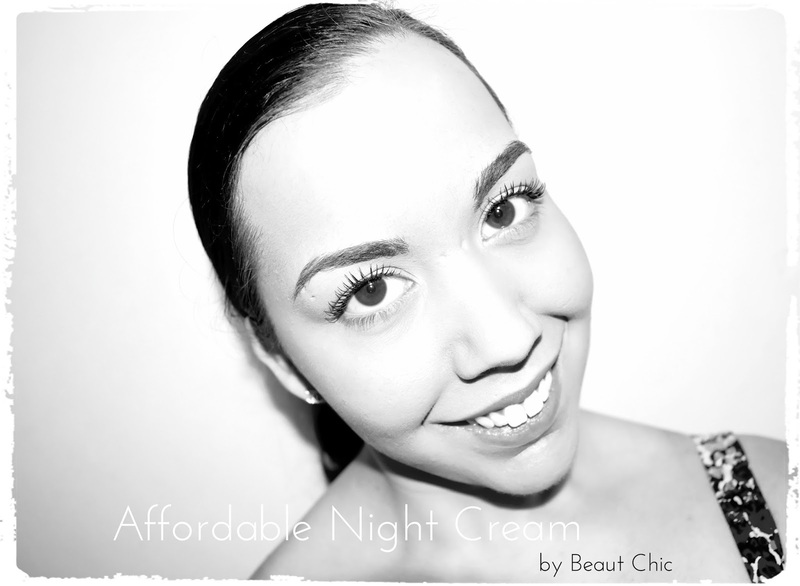 Whereas, night creams tend to be very thick, leaving a lovely layer of hydrating product on the skins surface which slowly gets to work throughout the the night. I am definitely a lover of both of these but would never switch my creams around. 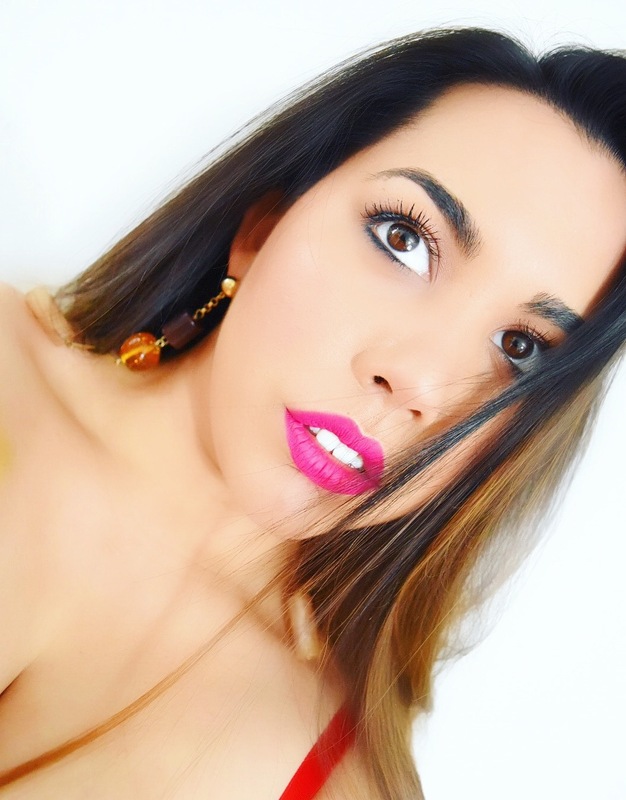 I could not make it through the day with a thick layer of cream on my skin and would not feel very refreshed if I used a light cream over night! 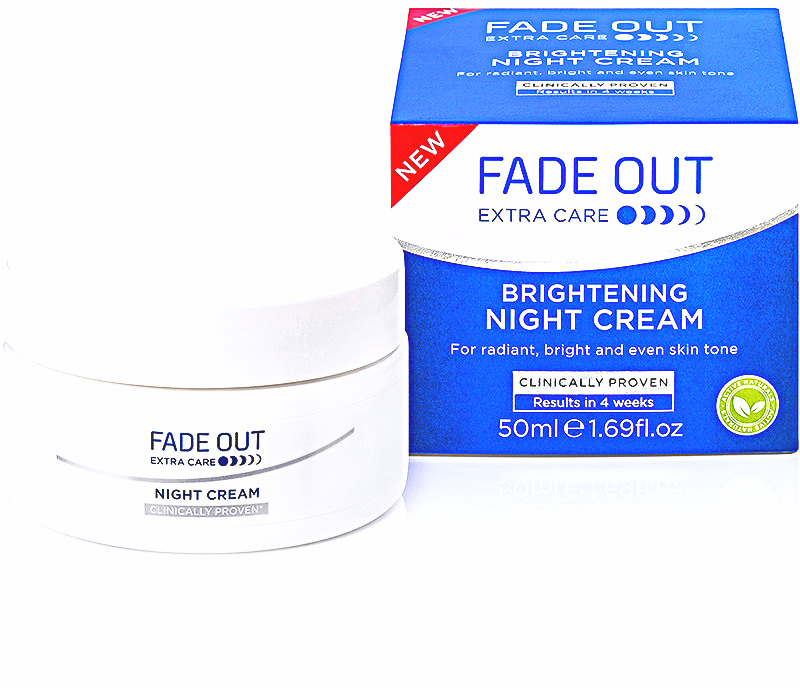 Since using the Fade Out Brightening Night Cream, I have actually debated using this as an all rounded day-to-night product! It's difficult to explain but this cream feels so light yet extremely nourishing just like a night-time cream should be. It does not leave a greasy layer to the skin yet my cheeks feel so plump and supple... Did I mention that this cream is also very affordable?! Having used this for almost two months now, along with my trusty electric facial cleanser, my skin has made a lot of improvements in not only texture but also appearance! This cream claims to "intensely nourish and hydrate, restoring natural suppleness, elasticity and tone, and helping your skin repair itself" which is completely true, in my experience! It is also rich in vitamin A and Omega 3 which is an added bonus!